How many children can boast to their friends that they have stayed in a real castle in France? It’s what dreams are made of, isn’t it! 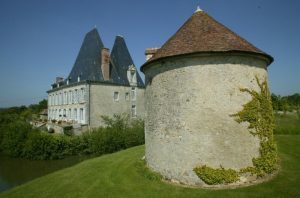 A stay in a family friendly French chateau B&B is a fairytale experience that will capture your child’s imagination. Maybe surprisingly, it really doesn’t have to cost the earth. Copyright 2019 Stopover Connections Ltd.